It follows an initial reveal of the game earlier this month, which also detailed the partnership between Rovio and DreamWorks Animation. Akin to many time-based building games such as Farmville, the game also offers players the chance to build their own world, complete with adorable – if slightly unorthodox – animals and plant life. The scope of the game looks a little low, but what’s important here is that Rovio has successfully partnered and delivered on a major mobile game with DreamWorks Animation. 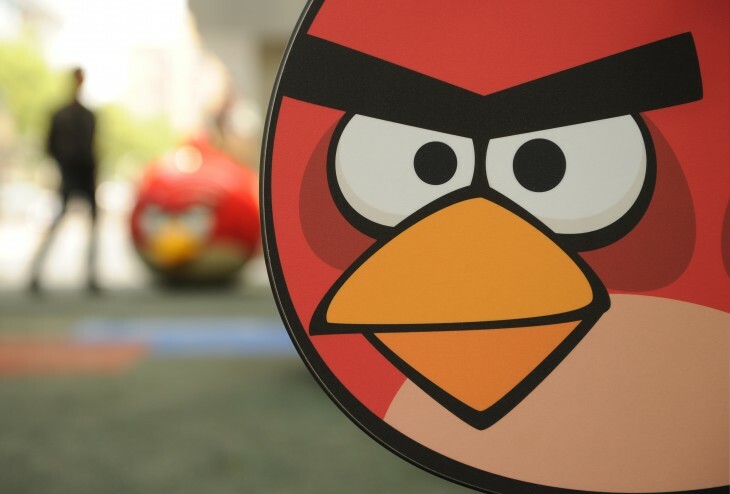 Rovio will no doubt continue to develop the Angry Birds universe with additional games such as the spin-off Bad Piggies, and its upcoming cartoon Angry Birds Toons, which will be available across all of its mobile apps starting March 17. To be successful moving forward, however, Rovio will need new ideas and franchises. Teaming up with other well known brands and companies for games such as The Croods will expand its portfolio and ultimately prove that it’s not a one-hit-wonder development studio. The game is available for free now on iOS and Android.